Who is a Social Media Planner & the Role of Social Media Planner? 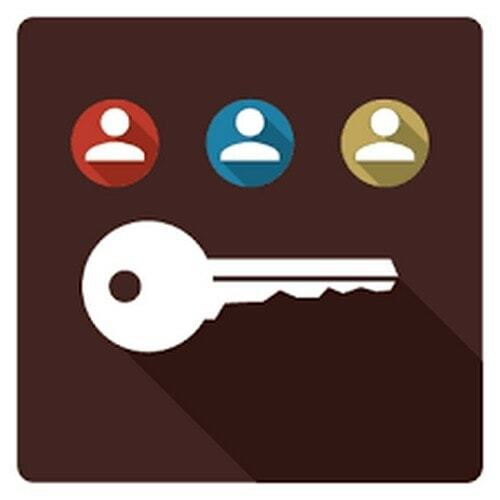 Home » SOCIAL MEDIA MARKETING » What is the Role of Social Media Planner Social Media Planner? What is the Role of Social Media Planner Social Media Planner? 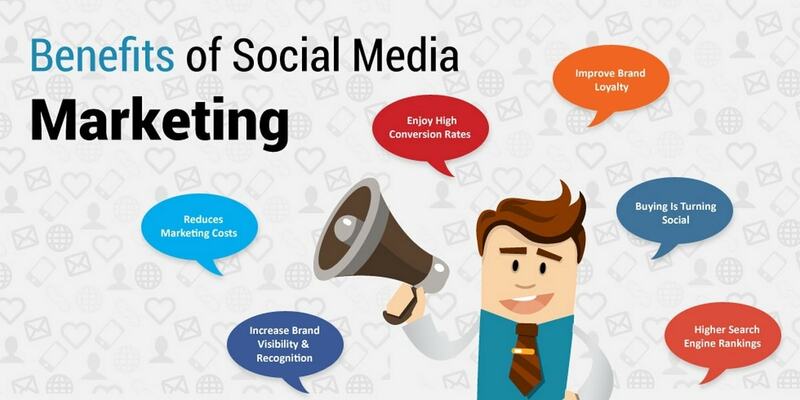 Social Media is immensely powerful for lead generation and sales. When it comes to social media planning, it is something that doesn’t really require any introduction of its own. Immaculate Social Media planning can easily widen the audience base for businesses and optimize their revenues. If you have a business on social media and you want it to run smoothly, then you need to make sure that you have a social media planner to help you out. Don’t think that you have heard about the term before? Who Is A Social Media Planner? What are the roles of a Social Media Planner? Well, in that case, this is the article that is going to help you out with everything. Here we are going to discuss everything about a social media planner. What they do, and what are the different roles that they play for the success of the company are some of the topics that we are going to discuss in this article. 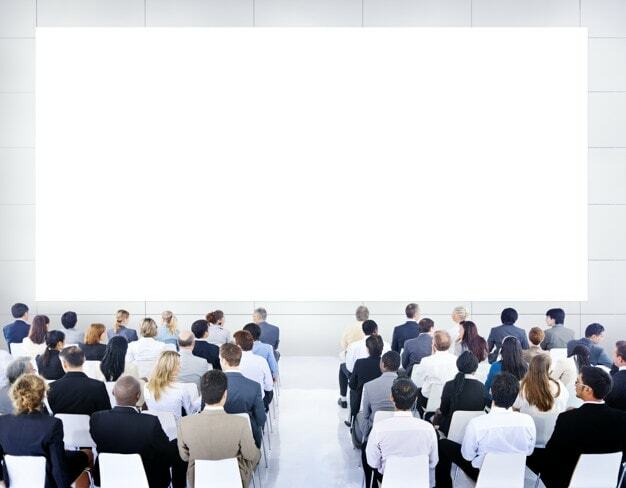 When it comes to the effective running of a company, then there are many professionals that work hard in order to make the company achieve that goal of success. 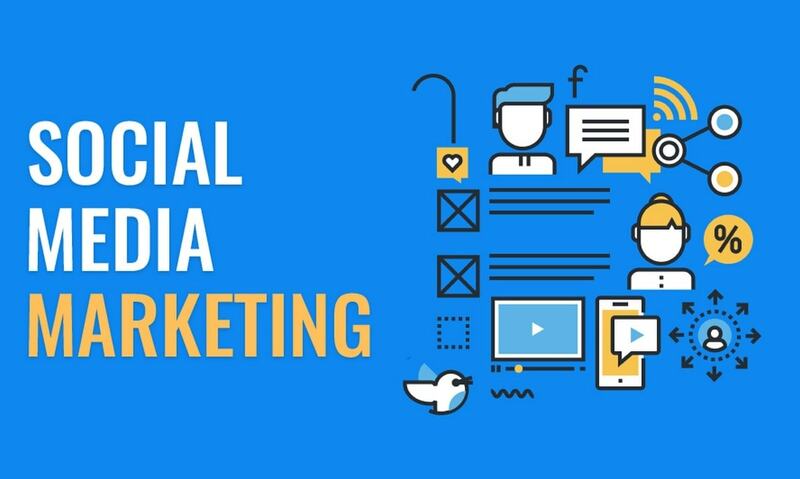 A social media planner is somebody that makes the customized Social Media Marketing Strategies for the business to use the marketing and advertising potential of different Social Media Platforms. A social media planner is that individual that will create awesome plans that can help with the success of the company or the business. After having a clear understanding of the mission and the goals of the company, the social media planner will create befitting strategies that take the company to a whole new level of success. Knowing the relevant audiences, running personalized campaigns to target and engage audiences, so they would convert into loyal customers is prime objective of a Social Media Planner. There are many people who are currently applying for the job of a social media planner in different companies. These people first need to understand what a social media planner does exactly. This is so that they can do their job properly. A social media planner sees to it that the brand building, lead generation and conversions are their first priority whatsoever. If you ever walk into the office of a social media planner, then you will see that it is filled with all the necessary information that can be used in order to guarantee the Social Media success of the company. 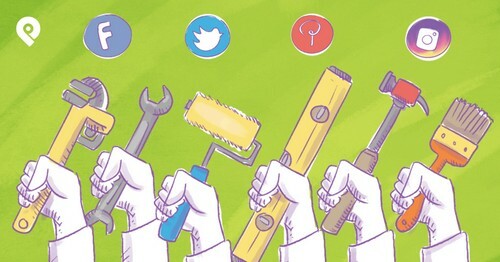 Sometimes, it so happens that social media planners become connected with the different departments of the company such as customer service, human resources, content marketing, SEO and others. So, these sections become a part of the social media planner job. However, sometimes, the social media planner needs to sort everything out themselves. So, by now you might just agree with us that a social media planner is a great asset for any particular company, as it helps the company in creating plans that would put them on the map and make them successful. Now that you know what a social media planner is, we can jump on to the next topic that we have on the article. You might be wondering now that what exactly the job of the social media planner is? Well, you need to read on ahead to know more about it. What the social media planner does is that he/she creates certain plans that can be used for the success of the company. It is really important for a company to have a social media planner, as they can help in making dedicated Social Media Marketing Campaigns that would mean the success of the company. Sometimes, it so happens that companies do not have social media planners and then the company becomes a whole chaotic mess. This is where the job of a social media planner comes to help. 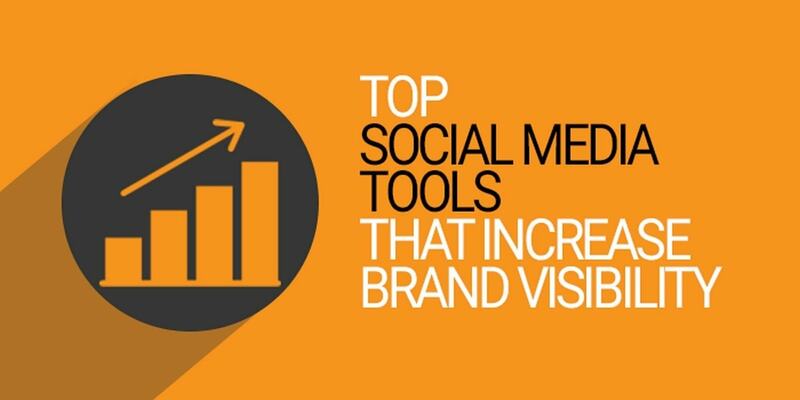 If a company had a social media planner, not only will they be able to have success but they will also have a very positive branding on the web. For a company to grow in the best way possible, it needs to make sure that the customers are all satisfied with the services and the products that are available with the company. However, it is not possible to know what the customers want if there is no engagement with the customers in the first place. In cases like these, a social media planner would definitely come in handy. In such situations, the social media planner would interact with the public in order to make sure that they can make changes to the working procedure of the company so that it can satisfy the customers in the best way possible. 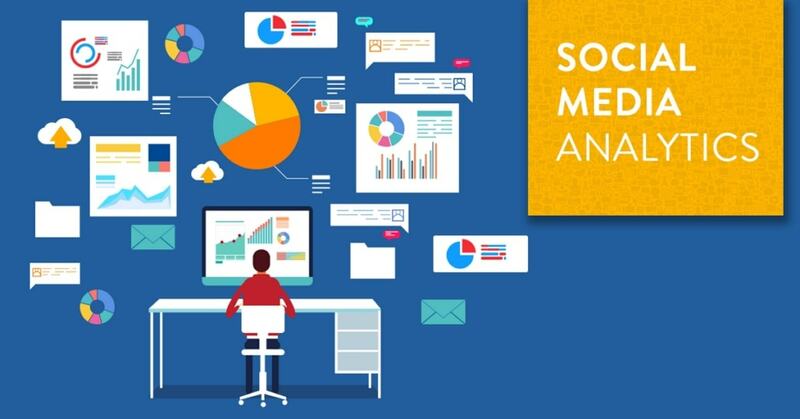 Social Listening and Social Monitoring are the very effective ways to gauge the sentiments of audiences and tweak the Social Media Campaigns as per that. There are many times when people don’t even know about the company because there is no promotion and awareness of the company. 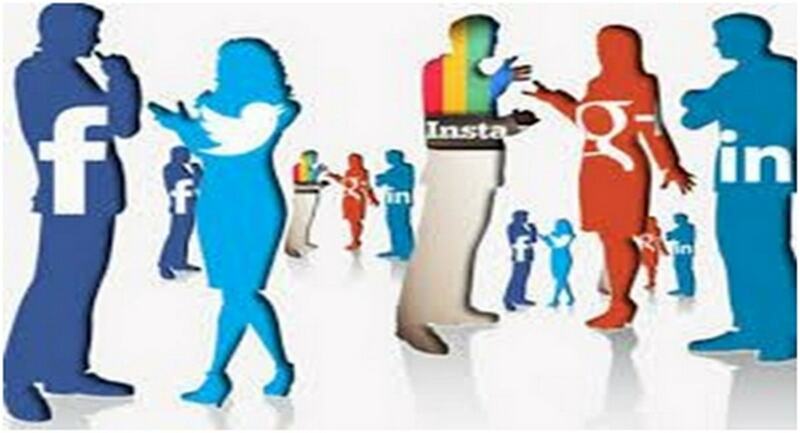 It is the job of the social media planner to make sure that the company has got some amazing strategies so that the awareness of the brand can be established in the minds of the people. For those who are applying for a job as a social media planner, this information about the tasks of the social media planner is something that is very important. When we talk about the roles of the social media planner, there are so many that we might run out of words. To begin with, a social media planner should be able to take risks. There is no improvement if there is no risk involved. The risk would be in terms of implementation of any new strategies or inclusion of new trends in the Social media Marketing Campaigns. The social media planner would make adjustments to the company services so that it comes into a new light of success. Also, the social media planner needs to be a proper expert in building relationships with the audiences and professionals that convert. We all know how useful social media can be in bringing people closer. Developing productive relationships with the prospects so they can get converted into loyal customers is inevitable for ensuring the success of any company. 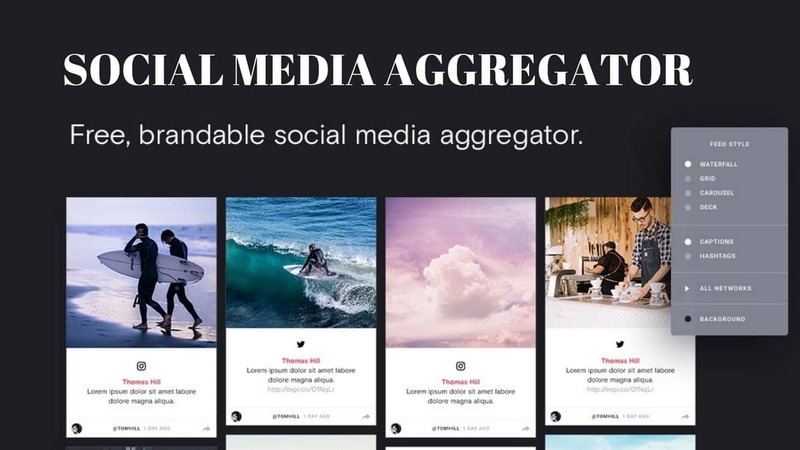 The social media manager needs to engage with the customers and build proper relationships with them so that they choose the brand when they want any services or products. This is one of the most important things to keep in mind. 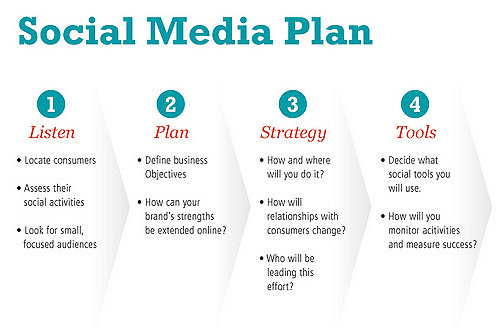 So, that is all that you need to know about the role of a social media planner. 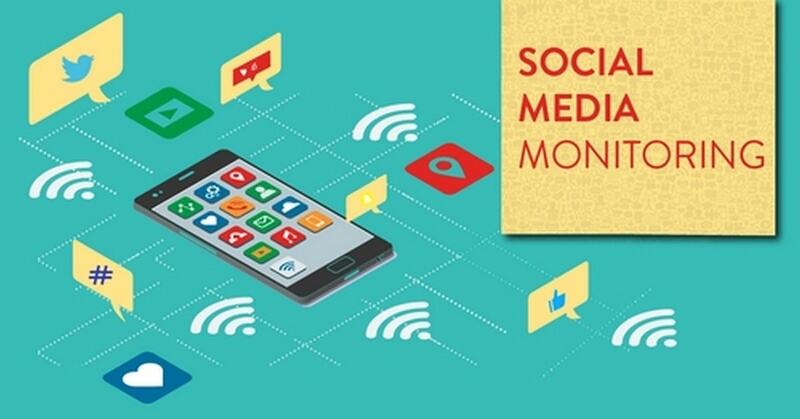 We hope that this article was helpful to you in understanding everything related to the Social Media Management that a planner does. If you are applying anywhere for a job as a social media planner, make sure that you have all the information and the skills that you would need to shine in your career. What do you think about the importance of Social Media Campaigns for the businesses? Share your views with us in the comments below!